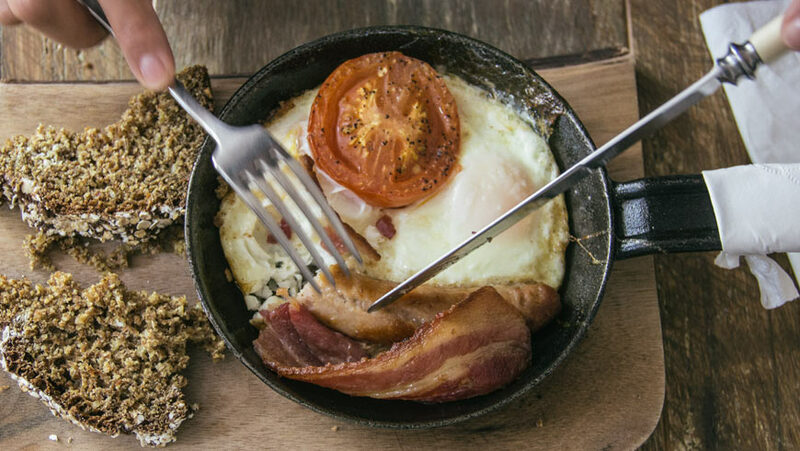 Ireland has a rich hist ory when it comes to creating delicious cultural dishes. When on holiday in the country there are plenty of things to try on the menu. The North West of Ireland in particular has some fantastic restaurants that will serve customers traditional recipes. Once you have decided the drive that is right for you then you can look up all the great eating establishments that are on the way. Being prepared is very useful as a day out in Ireland can be full of great things to see and do. Knowing what activities to try and where to eat beforehand will help to make sure that the holiday runs as smoothly as possible. Some of these foods may already be well known to the majority of people. However, Irish recipes will differ from that of their English neighbours. It is also worth noting that you may only find some dishes on the menu during certain seasons. For instance, corned beef cabbage is worth seeking out around the time of St. Patrick’s Day to avoid disappointment. You are more likely to find apple cake on the menu around the summer time. On the other hand there are staple foods like Irish stew which are practically always available to eat.